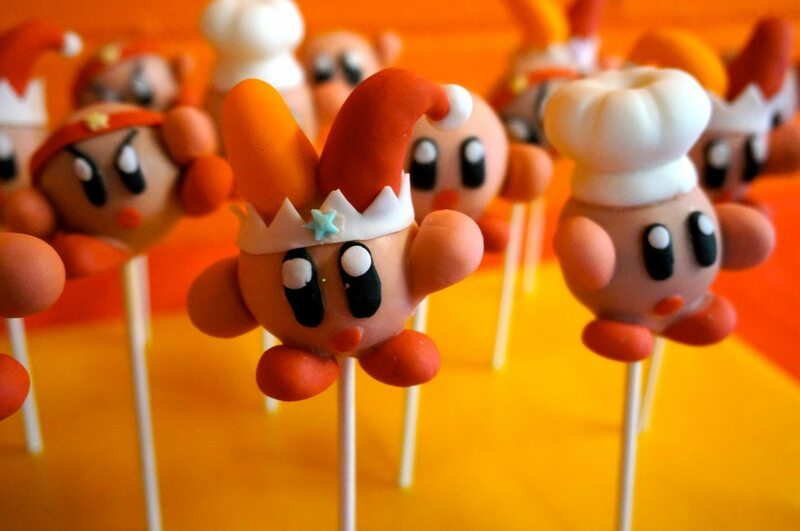 Watch out Super Mario Brothers, Kirby is moving in to gobble up the spotlight! 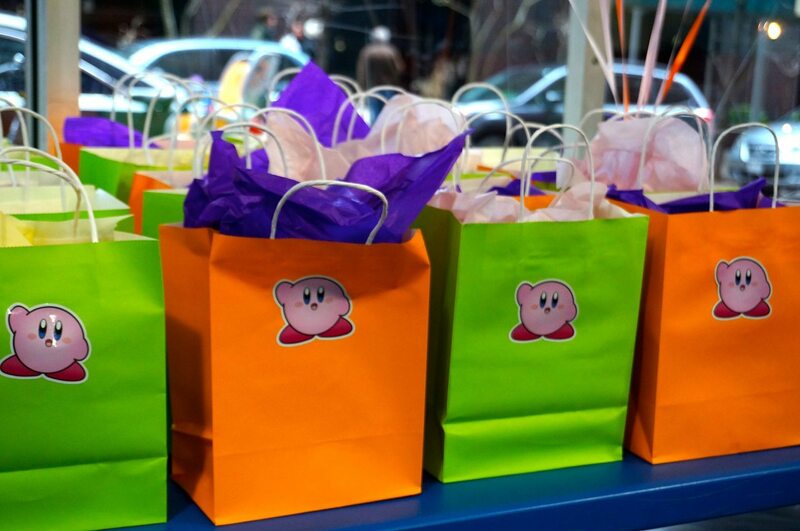 Kirby-themed birthday party is perfect for your young gamer. We used simple ideas to design this video game themed Birthday Party for our young guest of honor, complete with fun favors and a delicious and fanciful cake. 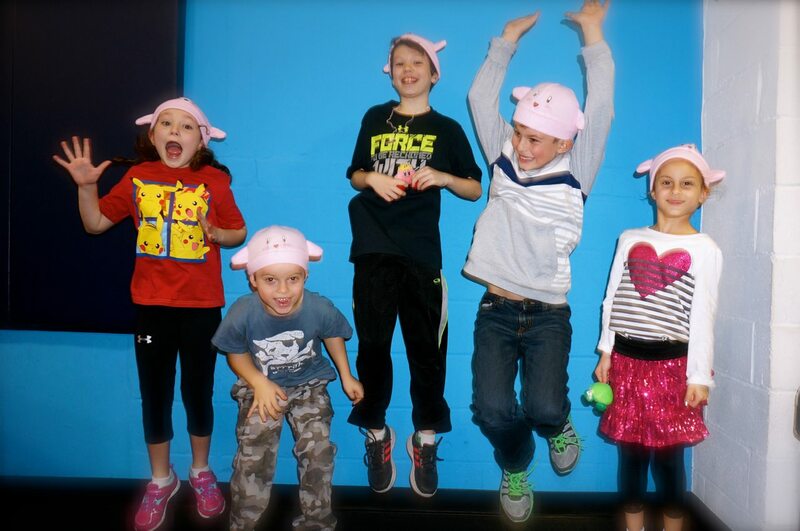 You do not have to break your budget or drive yourself crazy to create a themed party. All you have to do is add a few choice accents throughout the party. For example, creating a personalized party theme is very easy with Etsy. This site has artisans from all over who make the most original, incredible items and many for reasonable prices. 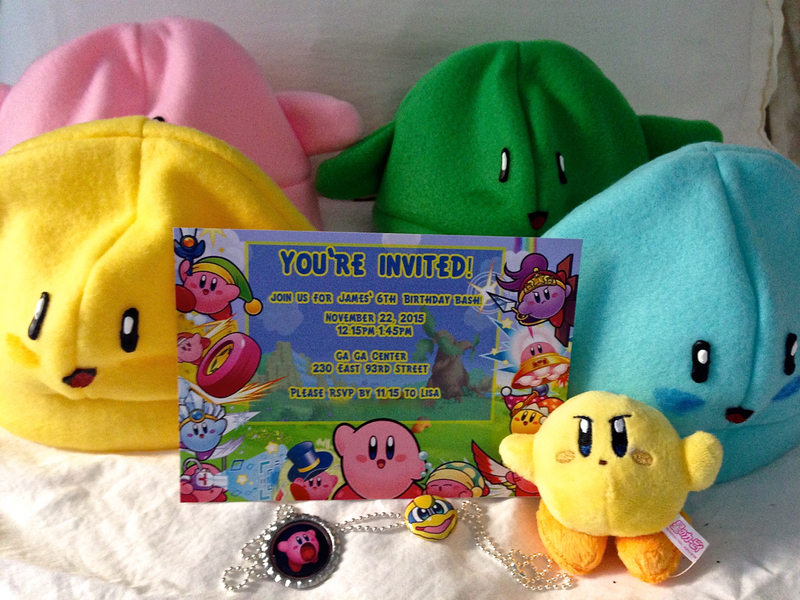 We found these invitations from Pogo Parties and handmade Kirby hats for favors by Fishing for Birdies, both have stores on Etsy. 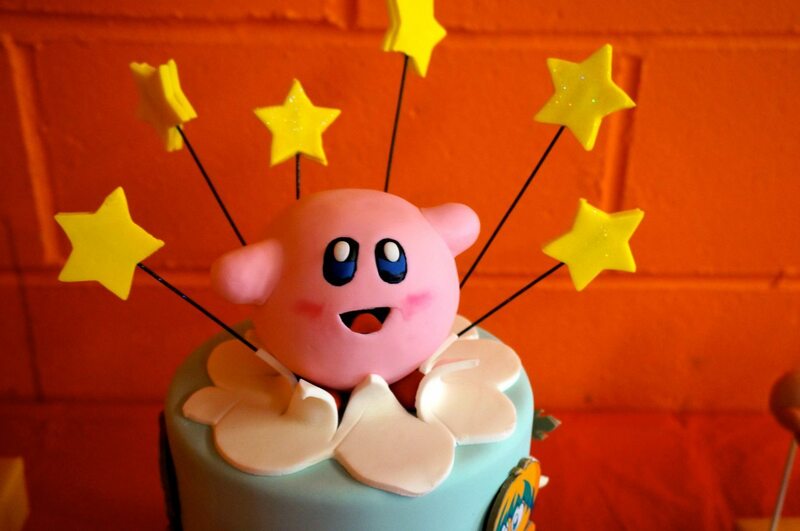 Using a dessert table, even a small simple one, is a great way to round out the theme. 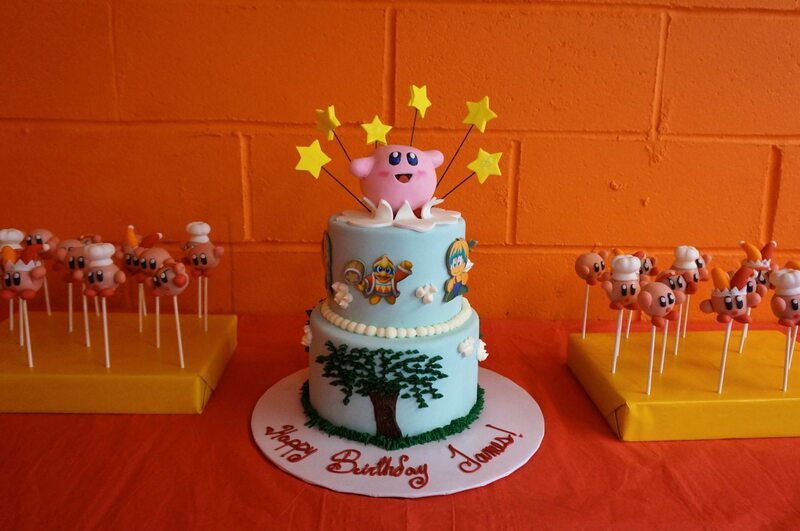 We designed a custom cake from Butterfly Bakeshop which was the centerpiece on our dessert table. We complimented the cake with these adorable Kirby character themed cake pops from Angela’s Sugar Fix. 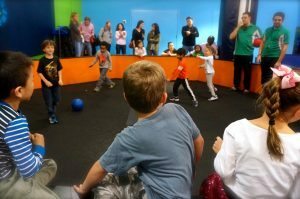 Gaga Ball is a great birthday party activity – it is very active but also very accessible for kids of different ages and athletic abilities. 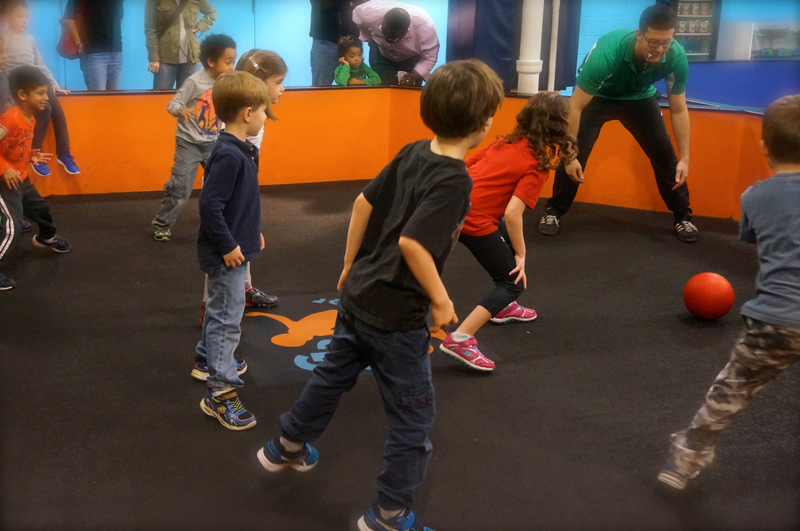 We held our party at The Gaga Center in New York City, which had a great party space and three Gaga pits for lots of play. Our guest of honor and his friends were jumping for joy after all the games played, cake eaten and cute favors distributed. 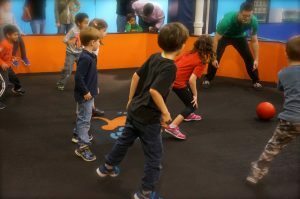 For more party planning ideas or to contact us for party planning services in the Greater New York City area, please visit us at B. Lee Events LLC.